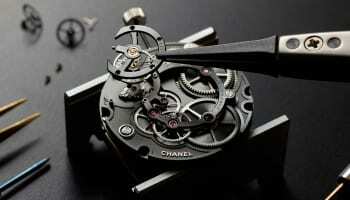 The company is one of the most respected independent watchmakers in Switzerland. 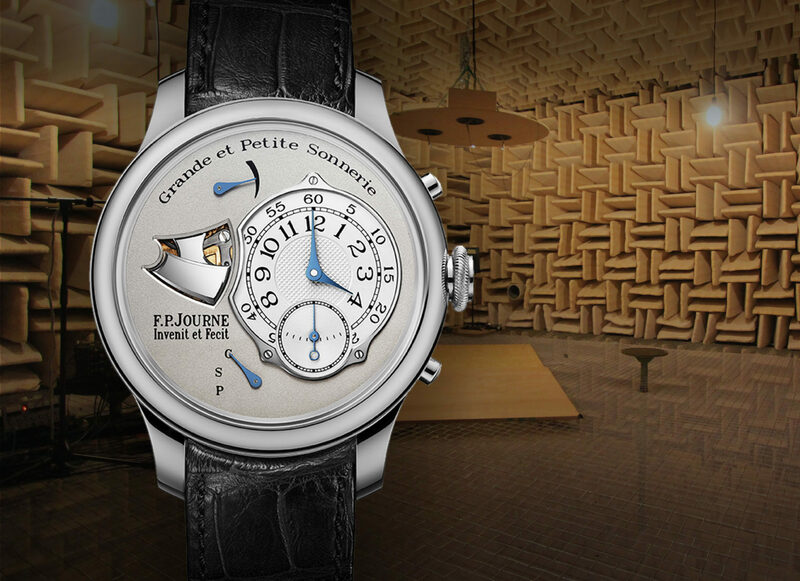 It makes only 900 watches per year from its Geneva Manufacture which has the capability to produce its own movements, cases and dials. The company’s motto, ‘Invenit et Fecit’, which translates as we design and build, signifies the company’s promise to make the entire watch, not assemble parts from other suppliers. 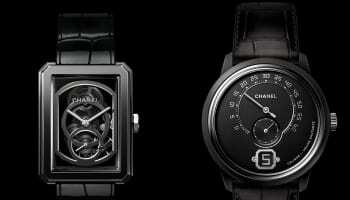 No details of the Chanel investment have been disclosed other than a statement that says that the stake will “enable Montres Journe SA to continue its development by ensuring its sustainability, as well as its autonomy”.